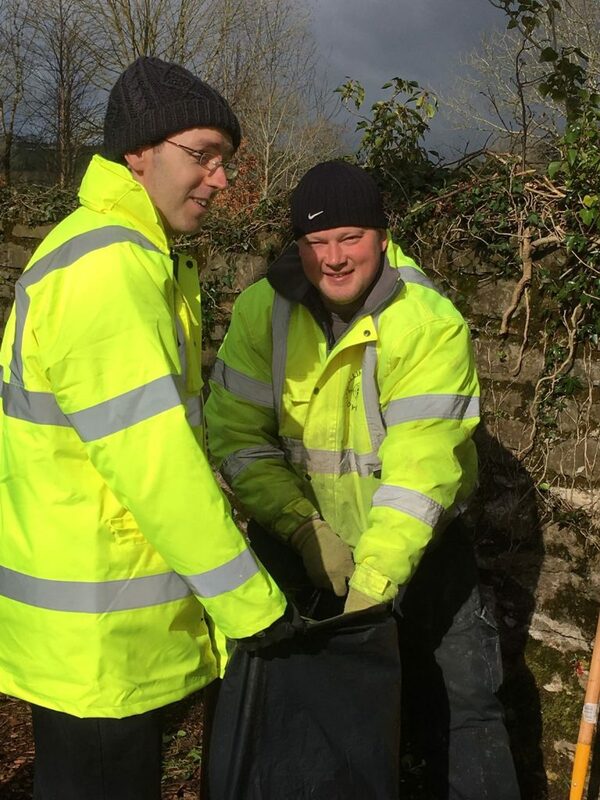 This week saw the Ballincollig CE and TUS workers earn their wings as they gave a helping hand to the fairies to spring clean their home in the Regional Park. 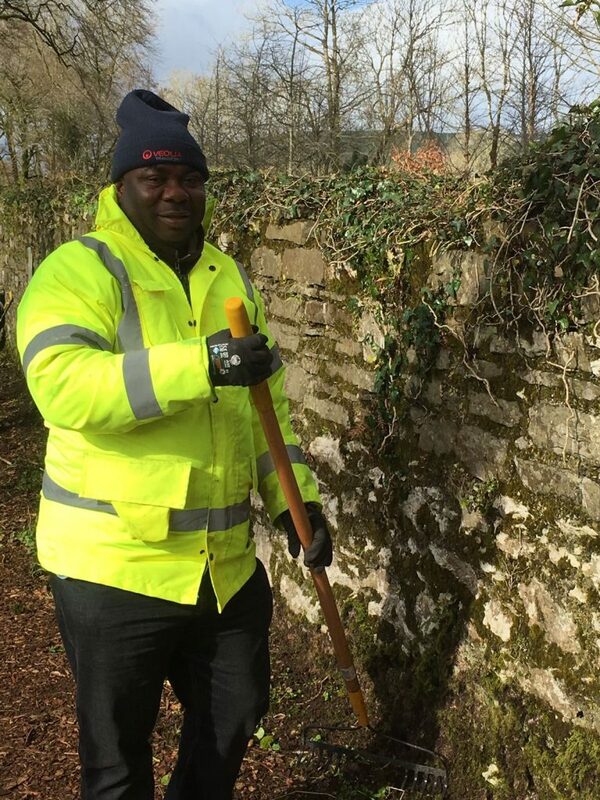 As the fairy trail is one of the most popular areas in Ballincollig for families to visit, the fairies were anxious for it to be gleaming in time for the Spring and Summer evenings so that all the children would be excited to visit. While the CE and TUS got to work with shovels and rakes, the naughty fairies sprinkled fairy dust trying to hide the mess of the winter months. But when the Fairy Godmother came home they all got to work and soon the Trail was gleaming. Come visit the Fairy Trail in Ballincollig Regional Park and feel the magic……….